Talks to legalize sports betting in Illinois have heated up after the U.S. Supreme Court overturned a federal ban last week. “In my mind, there’s no question Illinois is going to approve a sports law allowing gambling on sporting events, it’s just a matter of when,” said state Sen. Napoleon Harris, a Democrat from Harvey. He’s sponsoring one of the measures that would set the rules, including taxes and regulations. He talked with NPR Illinois about the proposal. Harris says he wants to lawmakers to approve rules before neighboring states, including Wisconsin, Indiana and Iowa. “If they allow sports gambling in Indiana before they do Illinois, I can see a lot of Illinoisans just jumping the border, placing bets,” Harris said. Harris said lawmakers believed they had through the summer to negotiate and bring a bill during veto session, but the early decision has speeded up talks. With just over a week left in the legislature’s session, it could be difficult to get a vote on a controversial subject. . 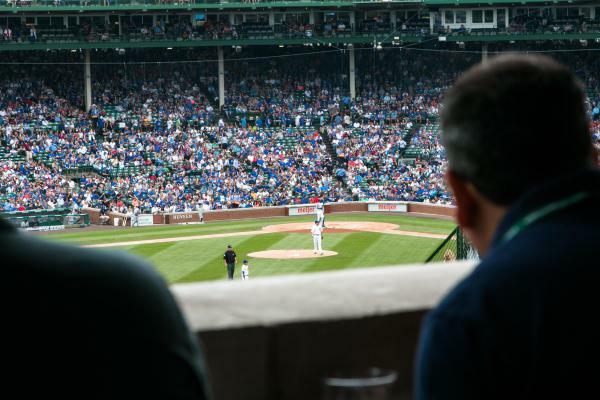 Representatives from casinos, horse racetracks, professional sports leagues and anti-gambling advocates gave testimony on sports betting in Illinois in April. Gambling supporters argued for low taxes and regulations in order to make a market competitive enough to draw customers betting in the black market. Meanwhile, anti-gambling advocates worried sports betting, particularly online, would attract young people, getting them into debt. A study from Eilers & Krejcik Gaming, LLC shows earnings could total around $680 million in the state. That could mean tax revenue in the tens of millions.